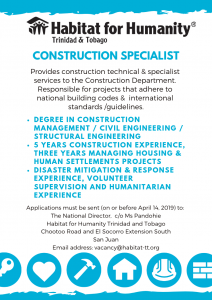 Habitat for Humanity Trinidad and Tobago is recruiting two key positions to join us in bringing to life some exciting new projects! 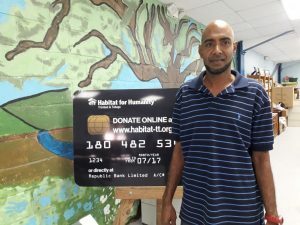 Port of Spain, 5 December 2018 – One of the world’s leading petrochemical producers, Proman, and the leading international housing charity, Habitat for Humanity, have today announced a multi-year partnership that will ensure thousands of people have access to safe, decent and affordable housing, as well as support multiple long-term community projects around the world. 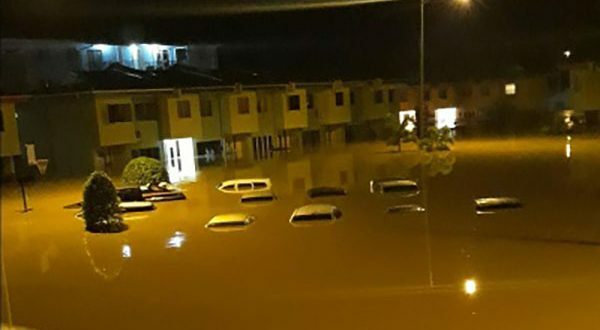 In an initial two-year partnership, Proman will be donating US$1.2 million (just over TT$8 million) to support a range of home building, disaster resilience and emergency response projects across mainly Trinidad and Tobago, but also Europe, and the United States. 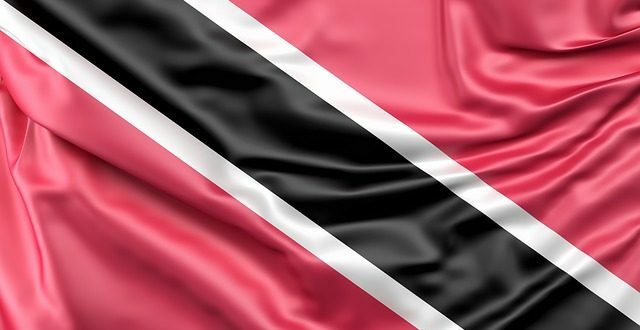 This follows Proman’s donation of TT$1 million in October 2018 to Living Water Community, to assist in relief and recovery efforts following the devastating floods in Trinidad and Tobago. 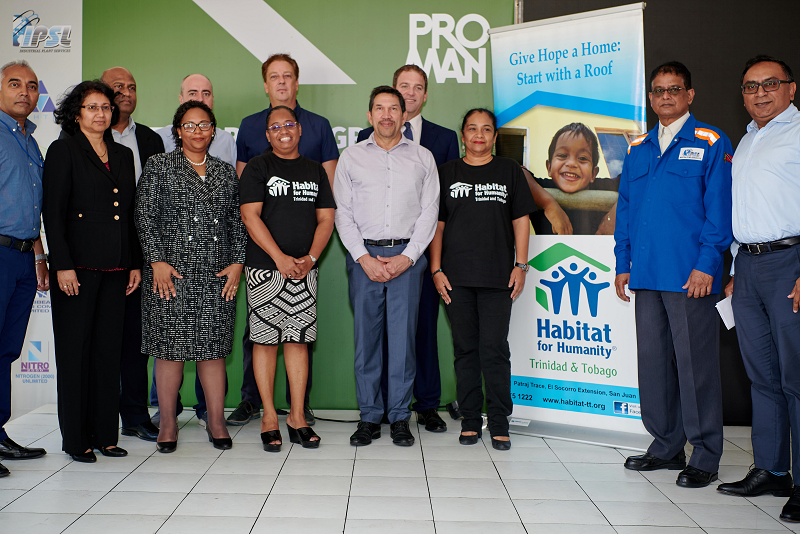 Proman’s local subsidiaries CNC and N2000 are proud to have supported Habitat for Humanity in Trinidad and Tobago since 2012, and today’s announcement builds on their joint achievements. 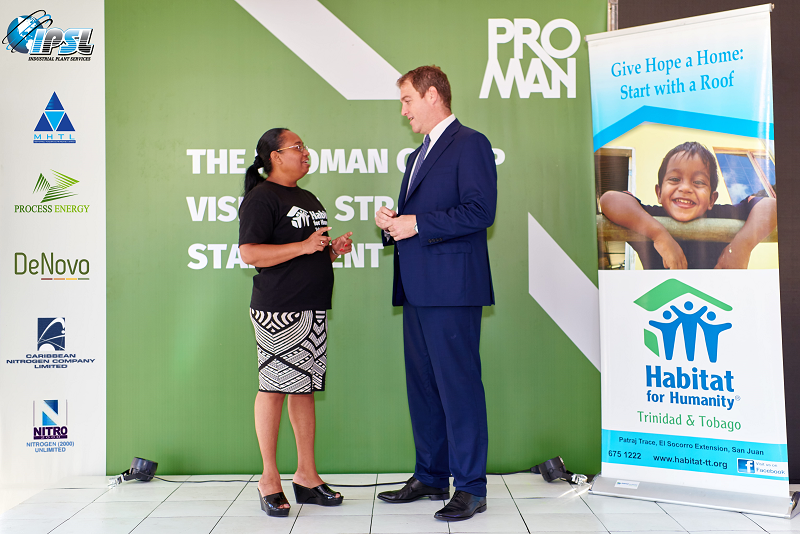 Together, Proman Group and Habitat for Humanity will be focussing on delivering the practical support that makes a real and lasting difference to the lives of those most in need. Throughout the duration of the partnership, Proman’s donation will be complemented by ongoing volunteer and fundraising work by Proman employees, focussing initially on the communities most closely tied to Proman’s operations around the world. The partnership will officially launch in January 2019.
International Day for Disaster Reduction began in 1989, after a call by the United Nations General Assembly for a day to promote a global culture of risk-awareness and disaster reduction. Held every 13 October, the day celebrates how people and communities around the world are reducing their exposure to disasters and raising awareness about the importance of reining in the risks that they face. 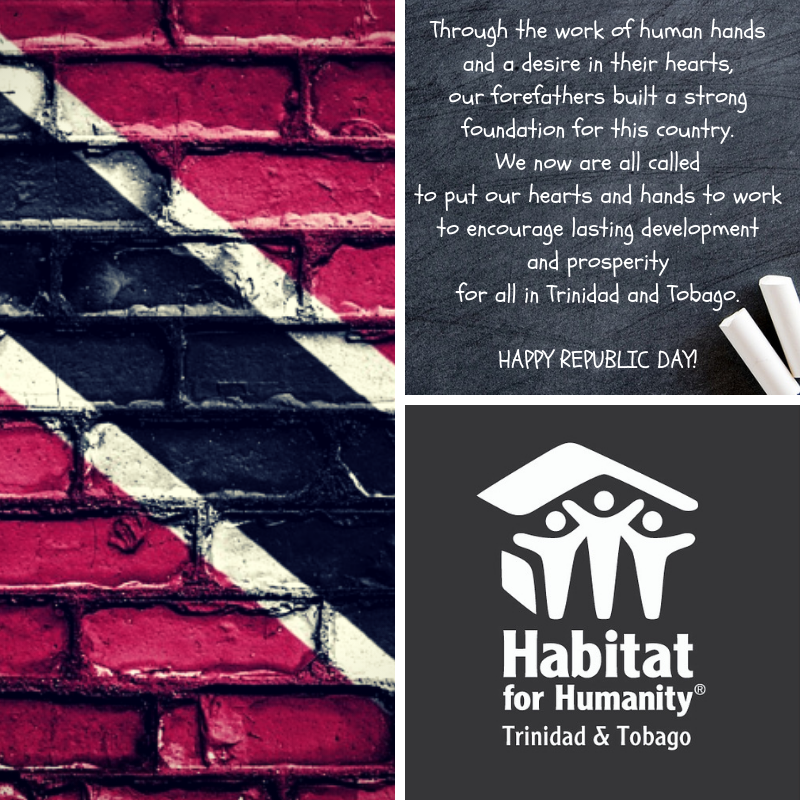 Here in Trinidad and Tobago, Habitat for Humanity has been working steadily in this area, in order to properly prepare our country for unforeseen events. Our landslide mitigation project in Moriah, Tobago helped homeowners in the sister isle build retaining walls to prevent landslips and protect their homes and community. We also upgraded the Community Centre to a full Emergency Shelter, designed to accommodate the families in the event of a natural or manmade disater. Local and international volunteer teams contributed thousands of hours of labour on this project. We also train community leaders in the internationally-renowned PASSA (PArticipatory Approach to Safer Shelter Access) system, developed by Habitat for Humanity and the IFRC. And we continue leading the Caribbean Shleter Actors helping the region to recover from hurricanes, earthquakes and other natural disasters. 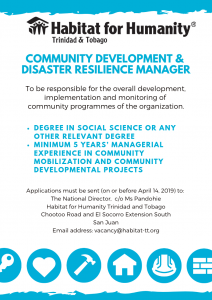 The main project in Dominica, in collaboration with the Luthern World Relief humanitarian organisation, is using Trinbagonian expertise to augment training for local carpenters in building hurricanresilient housing. Southern Sales & Service Co. Ltd has joined the Habitat family! National Director Jennifer Massiah welcomed Brian Mohammed from the Lease & Rental Division to our San Juan Office, where he presented a cheque for TT$50,000 to contribute to positive change within our national community. Corporate support of this nature is critical to the sustainability of the Habitat programme. Southern Sales understands that safe and affordable housing is the best way to break the vicious cycle of poverty in our country. An investment in Habitat is not a Band-Aid solution to poverty; it is a gateway to change that lasts for generations. Families that used to depend on social services are now savers and taxpayers and educated consumers, contributing to the economic base of their communities. Southern Sales & Service Co. Ltd has joined the Habitat family! 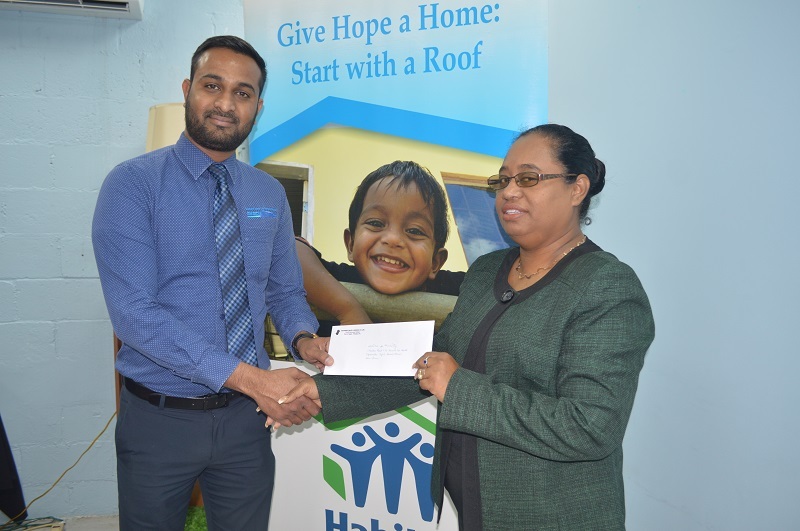 National Director Jennifer Massiah welcomed Brian Mohammed from the Lease & Rental Division to our San Juan Office, where he presented a cheque for TT$50,000 to contribute to positive change within our national community. 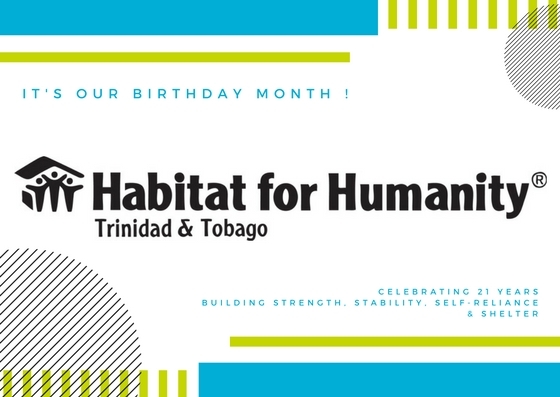 Habitat Trinidad and Tobago is working to foster positive social change in the lives of persons living with HIV and AIDS, persons with disabilities and persons who identify as Lesbian, Gay, Bi-sexual, Transgender and/or Intersex (LGBTI). This survey is being conducted to capture a detailed picture of housing and shelter needs among disabled people, people living with HIV/AIDS and gender communities in Trinidad & Tobago. We will be using the findings to influence and develop local policies and services to eliminate obstacles to housing and land tenure access, and to increase the participation in the planning, implementation and monitoring of public policy around access to land and housing by organisations representing these groups. The results of the survey will be shared with Civil Society Organisations and public sector providers. We want to identify some of the challenges that these vulnerable groups face in finding safe, decent and affordable places to live. In particular, we would like to identify barriers in accessing services, and any gaps in current service provision. 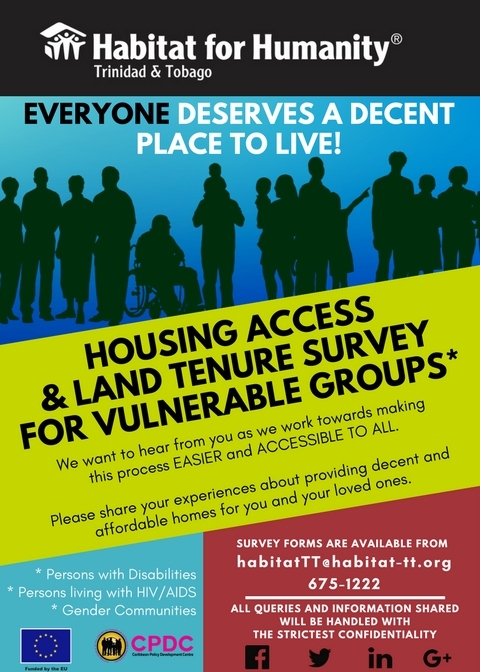 This survey is completely anonymous, but we will be using the summarised information we collect to press for improvements in housing access. 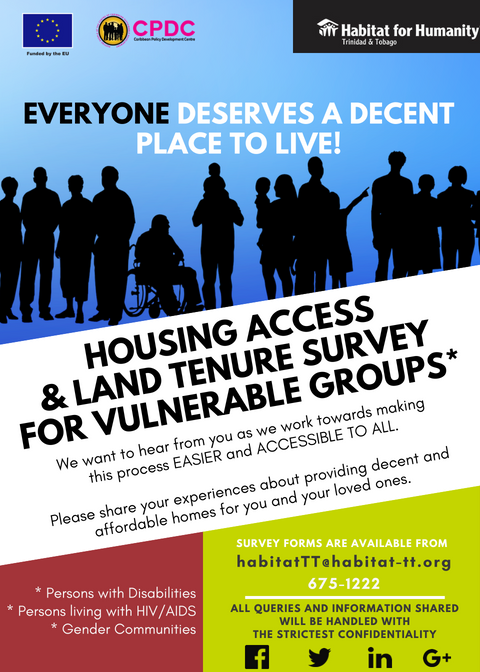 The survey contains questions about who you are, the housing you live in now and how you feel about access to housing in your area. We are asking lots of questions to get a detailed picture that looks at lots of different aspects of life for vulnerable groups in our country. Wherever we celebrate Thanksgiving this year, we know that “True Trinis” will be thinking of their loved ones and the neighbourhoods where we grew up back home. 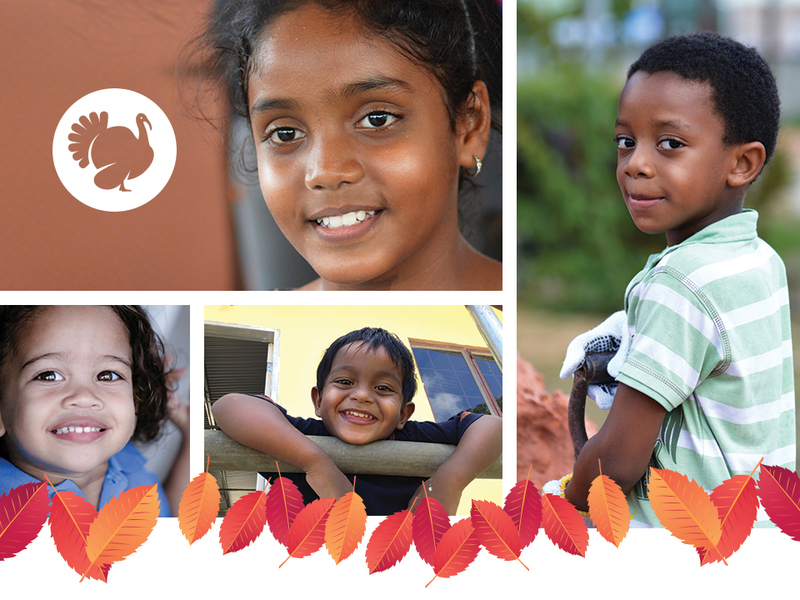 As you gather with your family and friends in “foreign” to celebrate Thanksgiving, we are asking you, as a family, to help other families build safe and affordable homes in T and T.If you are proud to be a Trini and wish to support our efforts, please make a contribution to our mission. We encourage you to visit our website at www.habitat-tt.org/donate-now to learn more about Habitat and make your secured online contributions. You also have the opportunity to follow us on Facebook at facebook.com/HabitatTNTor on twitter @habitatTNT. 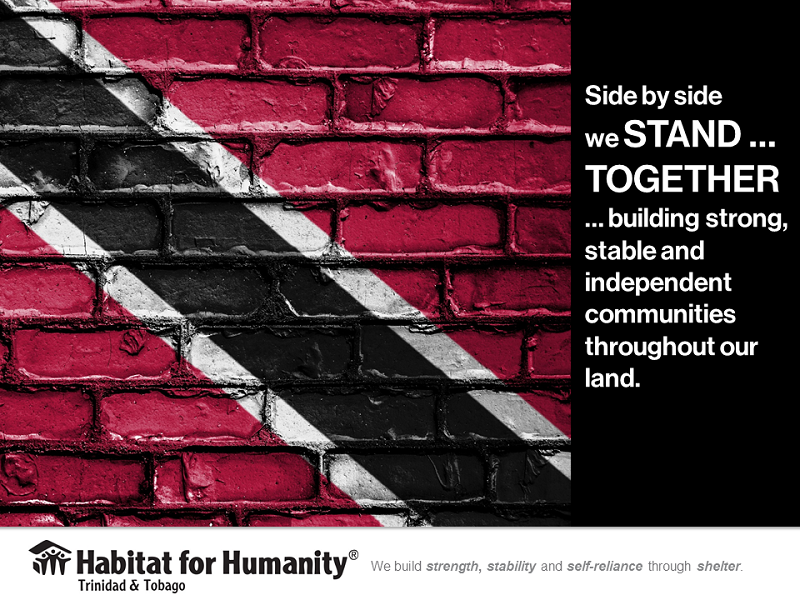 In true Trini style, please let us spread the word and tell all your family and friends about Habitat Trinidad and Tobago. 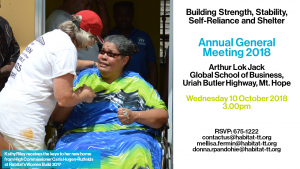 We look forward to having you join us in T&T to help build a house for a family in need. This time of year, there is comfort in knowing that you’ll have a safe and healthy home to celebrate the holidays. Your gift today can begin to make that possible for your friends, and neighbours back home.